The Budget SLP: ABCYa.com - A Wonderful Therapy Resource! Make An Easter Egg allows children to decorate and hide eggs. Choose an egg, decorate it with paint, stickers, and/or letters. 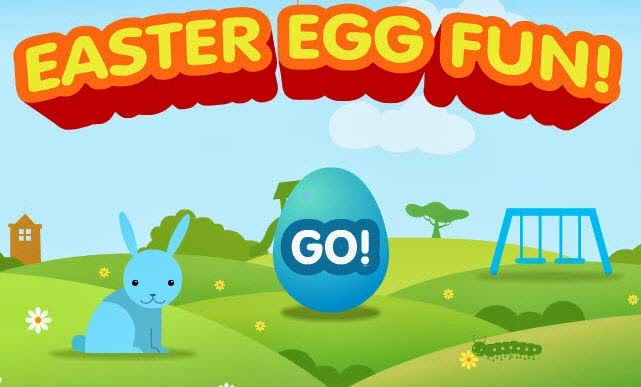 Put a toy in the egg and hide and find your eggs. Good activity for follow directions, using descriptive words, answering WH questions, and using words that tell location. Use two laptops to make a very motivating barrier game! 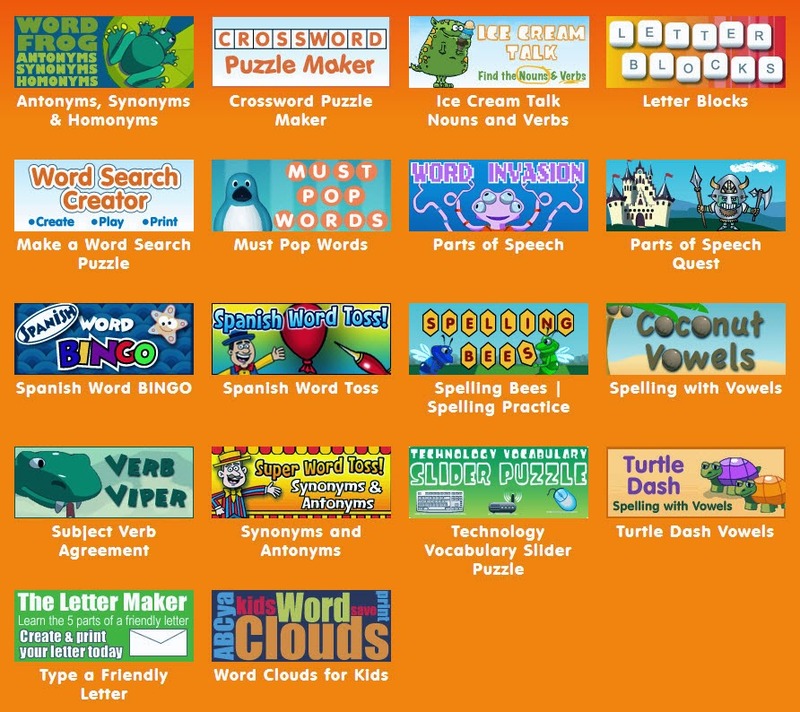 Visit ABCYa.com to find a nice variety of open ended activities that can be used in speech and language therapy. 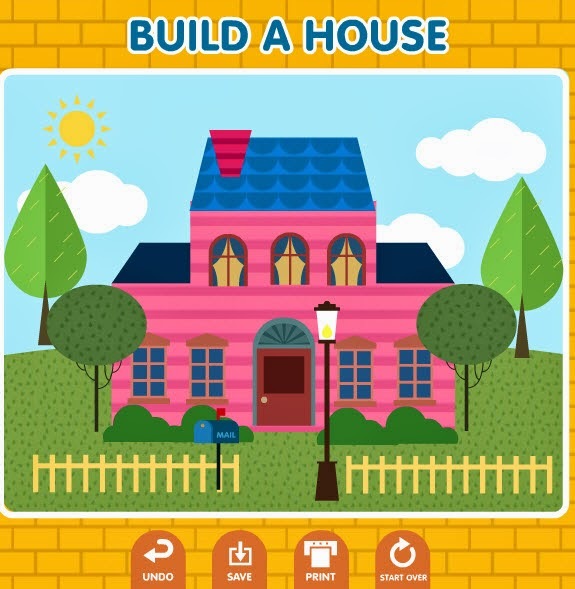 Build A House allows you to structure therapy for almost any lesson. Students choose house parts, trees, and other outdoor items. Work on articulation, plurals, and where questions and location words. Ask why questions, increase utterance length and follow directions. Find stories at for children in kindergarten to 5th grade. Make a pumpkin, a snowman, a gingerbread house, a pizza and a cake. Create a car and a robot. Students can create their own word clouds, crossword puzzles, and word searches. Find many activities for phonemic awareness. Numerous counting and math activities are a great way to practice target sounds. parts of speech, antonyms, synonyms and homonyms. or create a word search of target words for articulation practice. Have you used this site for speech and language therapy? If so, comment below to share your ideas.